City e-Bike: Light & Flexible! Independence City e-Bike, made by Brinke. Light and flexible. For this reason, it’s ideal for the historical center and for light off-road terrain. 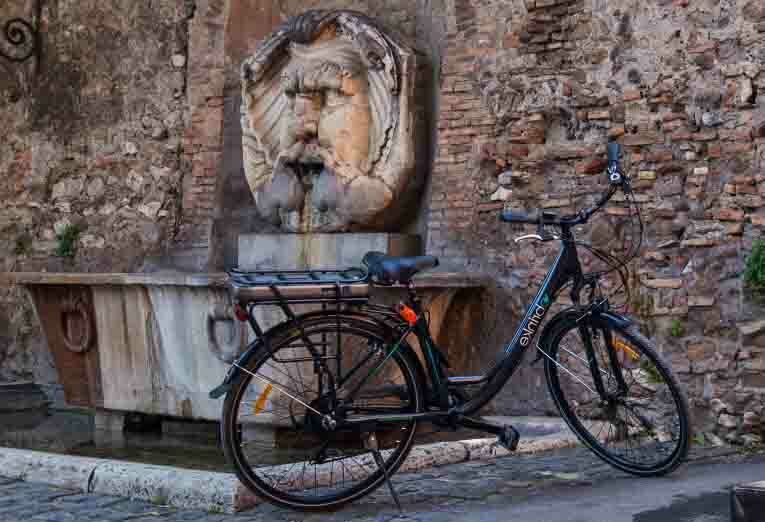 Simple and fashionable Italian City e-Bike, with front wheel suspensions and 7-speed drivetrain. Finally, 250W rear wheel motor that helps you get where you’re going to. As a result, you’ll still be fresh when you reach your destination!